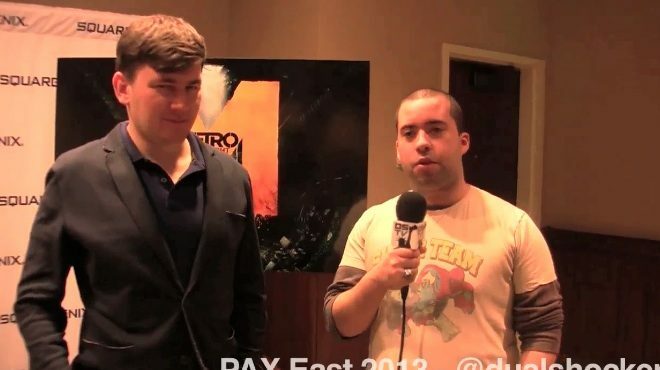 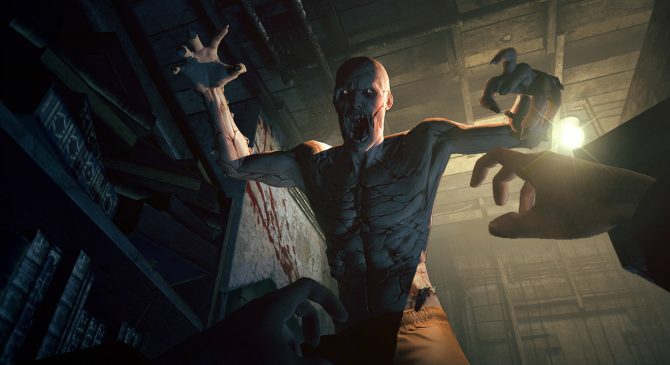 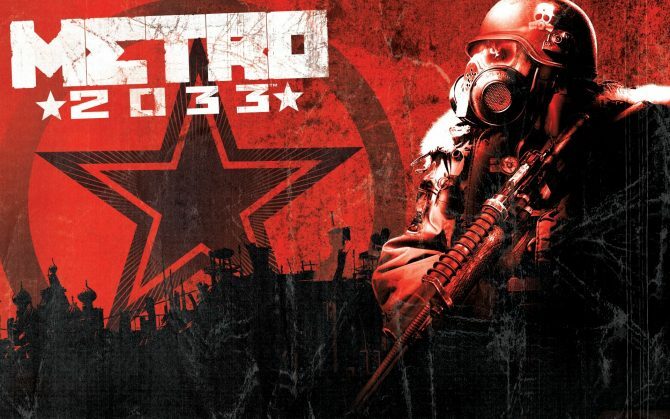 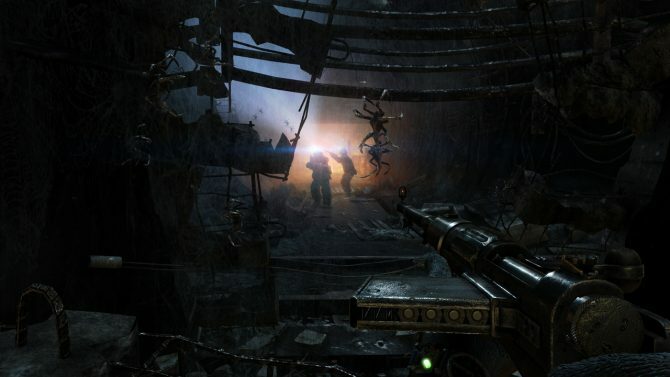 Developer 4A games tweeted today a few interesting vine videos of the PS4 version of Metro: Last Light, which can be seen embedded at the bottom of the post. 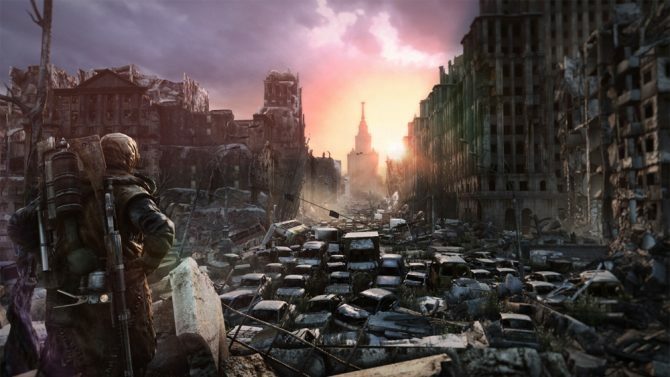 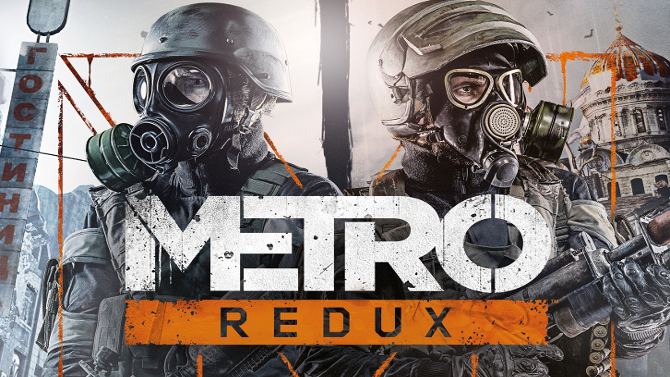 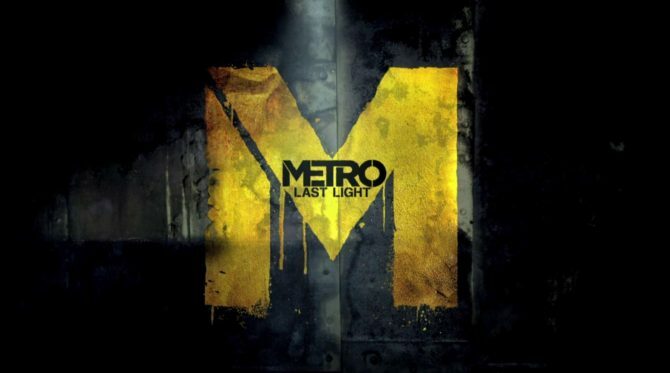 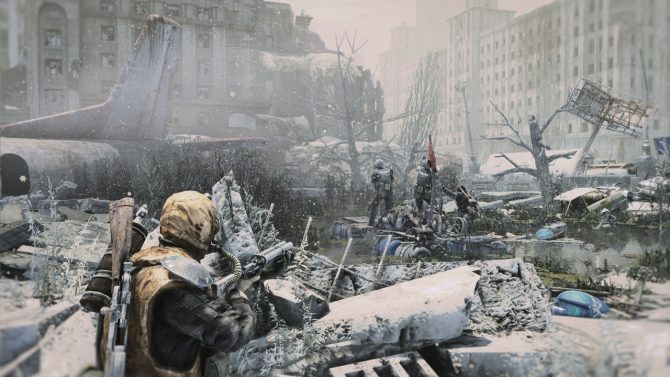 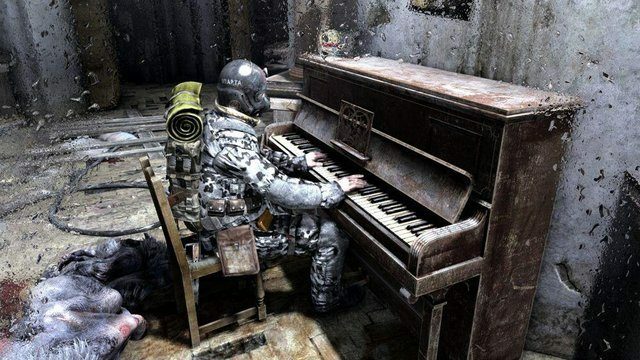 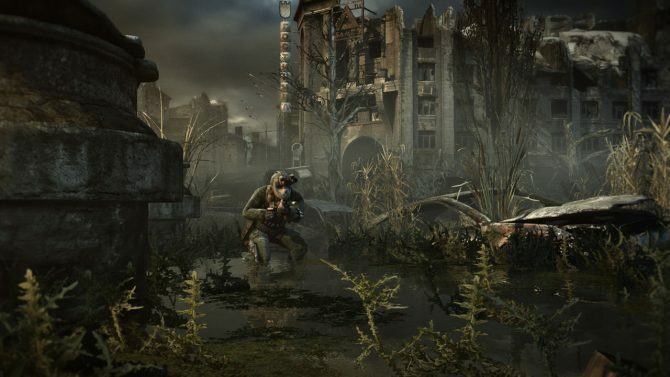 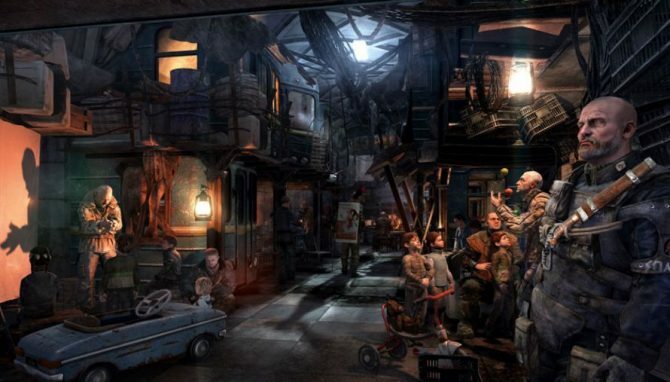 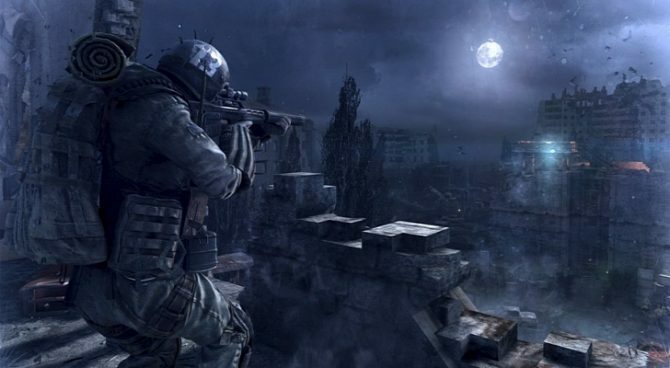 Metro: Last Light's first DLC is now available in all areas. 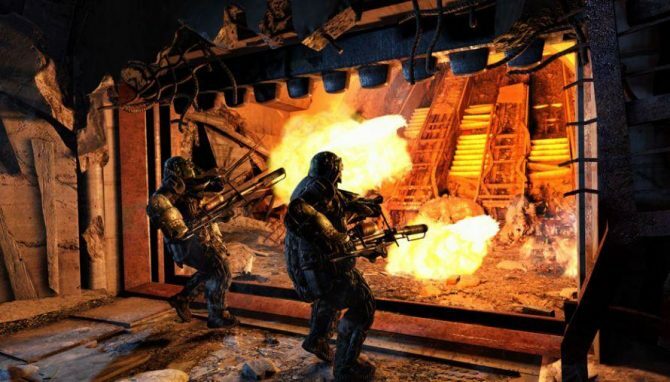 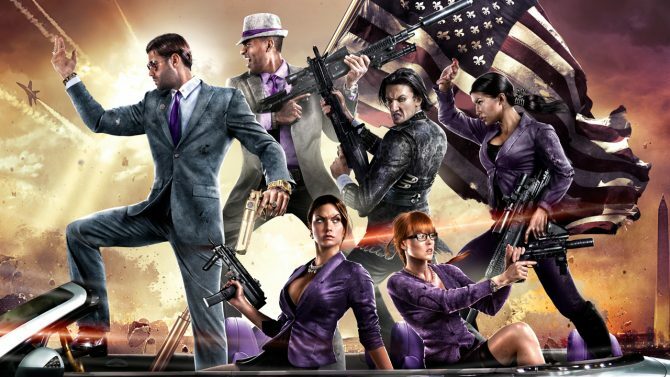 Faction Pack includes three new missions casting the user as a specialist from the three warring factions.